At what ages do all your programs run? 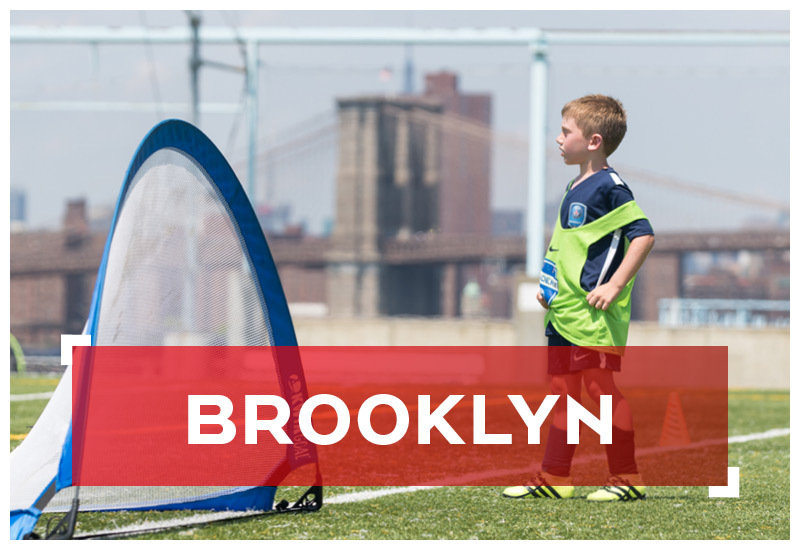 Where are the PSG NY and PSG Brooklyn academies located? What is the difference between the after school programs and the travel teams? 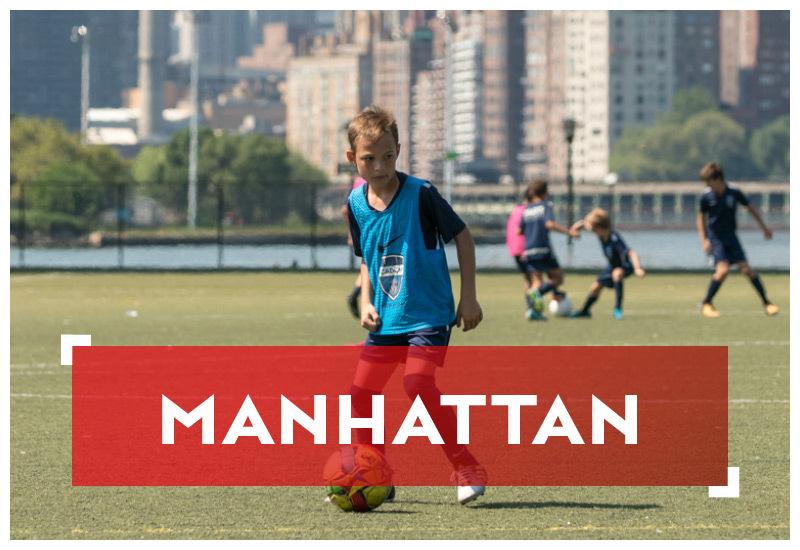 Our after school programs are designed for players of all levels, who just want to enjoy the beautiful game once a week. The travel teams are a year round competitive teams that train 2-3 times a week and have games on the weekends. Does my son need to tryout for the weekend classes or after school programs? No, the weekend classes and afterschool program do not require tryouts and are open to all players. Is there a possibility for my child to become part of the travel teams after doing either your weekend classes or after school programs? Yes, our coaches have daily conversation about the improvements of all players that are involved in our programs. If we see fit that a player has developed over the course of a program, we will move them to our travel teams. Each parent will have to create a sports illustrated play account. Once you have created the program, you will have the list of all the programs that we provide. Each program is ordered by date. Please click on the program that you wish to register for! Is there transportation to all camps? Are parents allowed on the bus? PSG Academy NY has a strict no parent policy on the bus. If my son cannot make it to a specific day of camp, can I get a credit or a refund? A refund is only given, under certain circumstances. We are very flexible when it comes to giving credit. A credit for camp can be used at any of our camps locations within that summer or even the next summer. What does a usually day of summer camp look like? The camps run from 9:00am to 3:00pm. The morning session (9am-12pm) is focused on drills and small-sided games for the topic of that specific day. Lunch is from 12pm-1pm. At 1pm, each group is put into a larger game scenario where the coaches see if the players can implement what they learned in the morning session into a game scenario. Are uniforms included in the camp tuition? Can I get an extra uniform? Yes, additional uniforms can be bought for $50 dollars. When can my child tryout for the travel team? We always have tryouts in December (after the fall season) and in May (after the spring season). We can also invite your child to a practice during the Fall, Winter and spring seasons, where our coaching staff can evaluate them. How do I get a tryout?